Office of the Controller of Examination (OCE) is set to publish this year's SLC in few minutes. According to Bishnu Bahadur Dware, Exam Controller, the results will be announced amidst a formal program from the Sanothimi-based hall of Education Department in Bhaktapur. A meeting of the Examination Board is taking place this morning a head of the results to be formally announced. According to OCE, a total of 574,685 examinees from both regular and exempted categories appeared in the exams at 1,862 exam centres across the country. Altogether, 212,504 boys and 213,710 girls in regular category, and 59,253 boys and 85,930 girls in exempted category had appeared in the exams. Of the total 3,288 examinees in technical and vocational stream, there were 2,037 boys and 1,251 girls. This year onward, OCE has decided to introduce grading system with the results of SLC examinees from the technical stream. All the examinees from this stream will get grades as per marks scored in the exams rather than pass/fail tags. 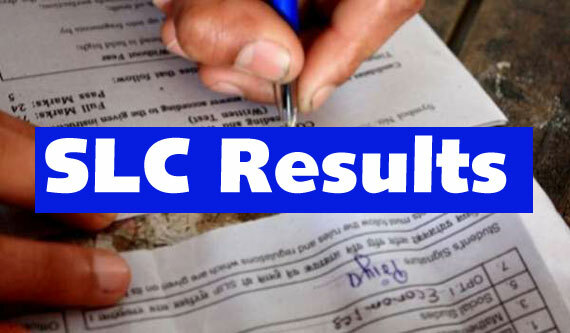 According to OCE,Bhaktapur SLC 2071 results can be viewed through following official websites, SMS and IVR. Where to look for your result? > Through IVR: call 1600 and follow the direction.